As one of the south west of England’s leading vet-owned, independent practices, Charter Veterinary Hospital Group remains focused on and operates with the same core values that established the Group over eighteen years ago. Our vets strive to provide the best possible care to our clients and their animals from the first point of contact to the last, assisted by a caring, compassionate team of support staff and nurses. We are extremely fortunate to have an established team of vets and veterinary nurses who have a combined wealth of knowledge and experience in a huge variety of different areas. This ensures we can provide a broad spectrum of high-quality care for your pet, whatever their needs may be. 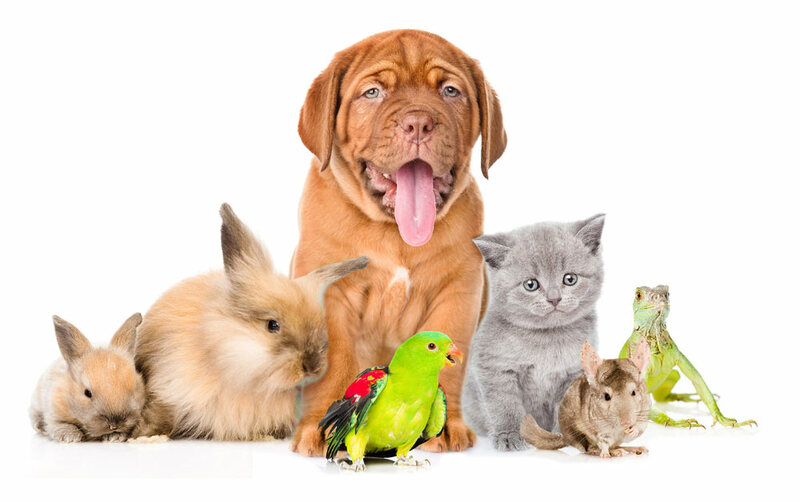 Why choose a veterinary hospital? It’s worth knowing that most veterinary practices are not able to meet the required standards of service, diagnostic equipment, treatment and intensive care facilities necessary to achieve veterinary hospital status. I can't transport my pet to your practice. Do you offer a pet transport service? and have a pet passport issued by your veterinary surgeon. Here you can find the full guidance issued by the government. My dog is going into kennels, when will he need his kennel cough vaccine? We recommend that your dog has their kennel cough vaccine at least two weeks before they go into kennels. It is always best to contact the kennels where your dog is staying, to ask what time frame they require as every establishment is different. We have suitably qualified staff taking care of all of the inpatients 24 hours a day and 365 days a year. Patients are walked and cared for during the night just as much as they are during the day. Pet owners trust us to look after the needs of their beloved companions. Take a look at the huge range of services we offer to ensure we can meet the veterinary needs of your best friend.